What Happens If I Get Into an Accident While Driving a Company Car? Although you should generally always follow these steps after a car accident, if you get into a car accident while driving a company car, what happens next largely depends on whether or not you were driving the car while in the course of employment. It is important to note that commuting to and from work typically is not considered as being in the course of employment. Regardless of who may be at fault, as long as you were not involved in reckless or criminal behavior while operating the company vehicle, you should be able to process a worker’s compensation claim. Worker’s compensation will pay for your medical bills, lost earnings, and will reimburse for any other costs related to getting medical treatment. If the accident is caused by a negligent driver you will be able to process a bodily injury claim against that driver’s liability insurance. This will account for pain and suffering you went through as a result of the accident. If you are at fault for the accident, you and your employer typically is seen as liable under the legal doctrines of respondeat superior. The commercial liability policy held by the employer would pay out third party damages and will also offer protection if any personal lawsuits are brought against you. If you are not in the scope of employment at the time of an accident in a company vehicle, the commercial insurance policy may not come into play. 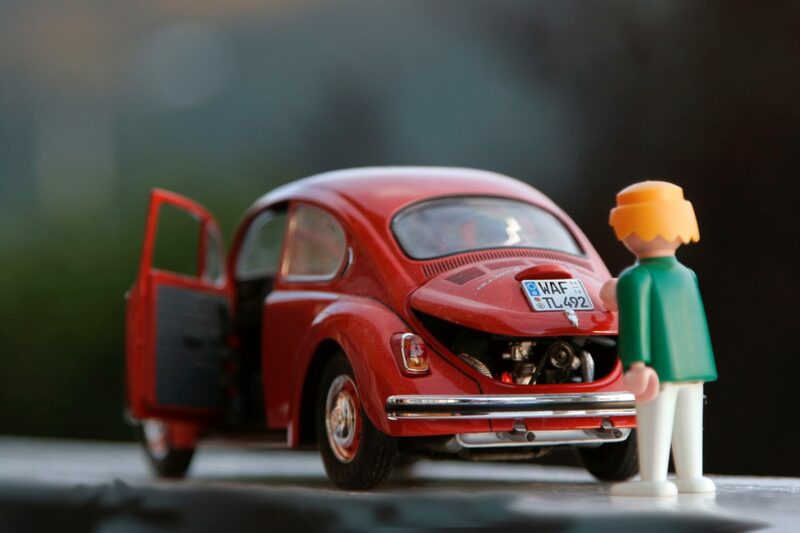 This can be particularly challenging if you are at fault for the accident. 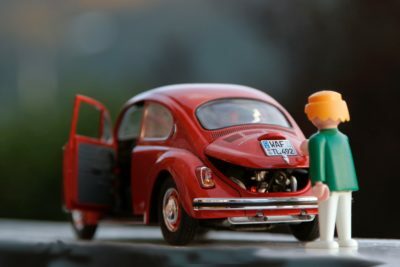 If involved in an accident in a company car due to another’s negligence, it is important to reach out to a personal injury attorney as soon as possible. An attorney can help see to it that you receive fair recovery for your bodily injury claim, and that your workers compensation claim proceeds smoothly. Having an attorney can especially be helpful when trying to understand the implications of a contract you may have signed regarding use of the company vehicle, prior to the accident.